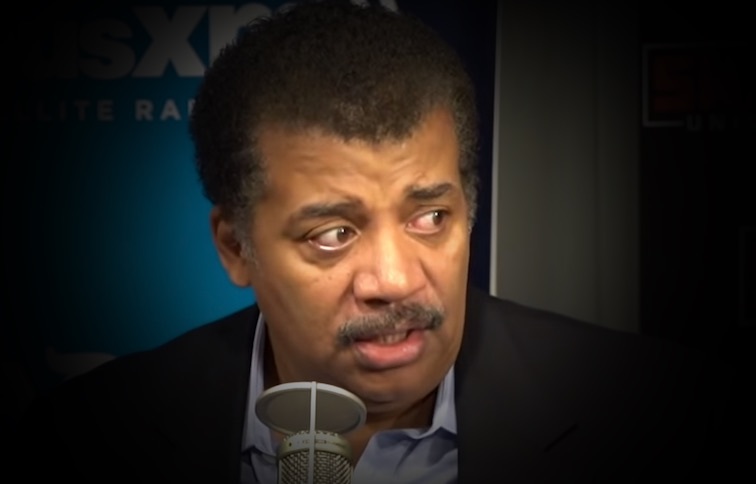 Tchiya Amet says Neil DeGrasse Tyson raped her in the 1980s. As his star rose, no one believed her. Three additional women, one for the first time, now say Neil sexually harassed them. This isn't looking good for the popular science entertainment personality. Allegations against Neil DeGrasse Tyson were previously detailed on this website, patheos.com.